Children of the early 90s may remember Clarissa Darling of the popular TV show Clarissa Explains It All and how she would do just that: explain it all. Clarissa would speak directly to the audience about her teenage trials and tribulations. We were reminded of Clarissa when I interviewed Evelyn and Robert of Robert’s Assembly & Installation in Temecula, CA last week. Evelyn did not hesitate to dive right into the details about what IKD customers should know about hiring an independent IKEA installer. Arek Such, Renaissance Creations out of Passaic, NJ. Meet Arek Such, the brains and brawn behind Renaissance Creations LLC out of Passiac NJ. 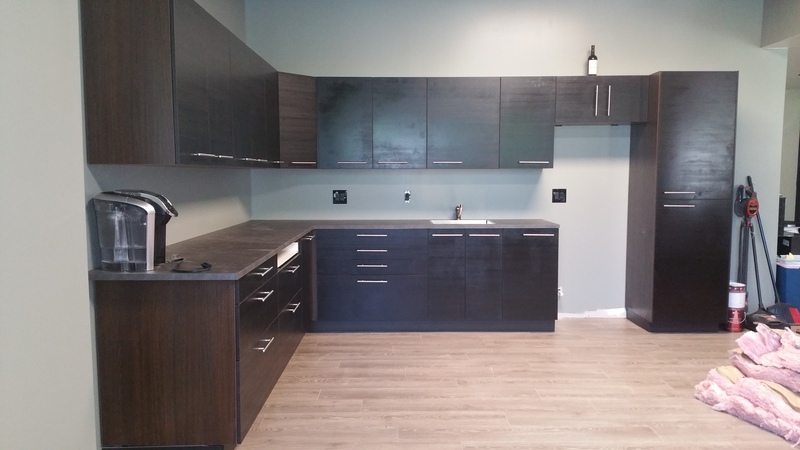 Arek is not only an independent installer of IKEA kitchens, he also does custom cabinetry. That means if you needed one or more IKEA hacks in your NYC metro area kitchen, Arek is probably the guy to cut down those cabinets for you. 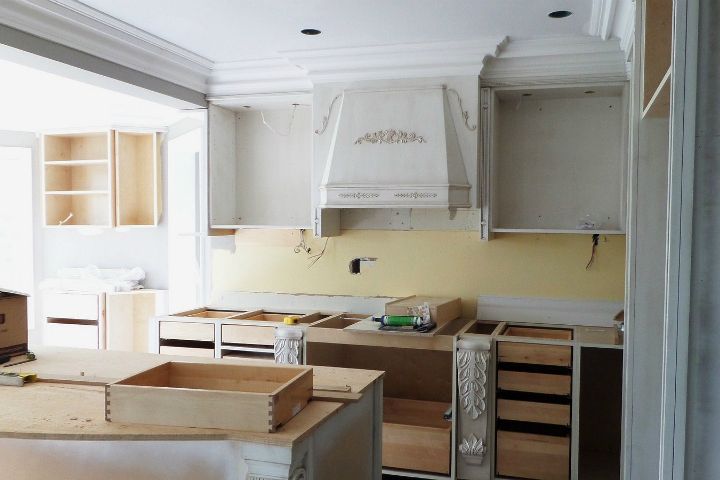 Why do people hire Renaissance Creations to install their IKEA kitchens? We work fast. We don’t spend the whole day on breaks. We come in, do the job, and once we know the customer is completely satisfied, we go home and they get to enjoy their new kitchen. Need an IKEA Kitchen in Jacksonville or Orlando? Call Assemblymen! Jacksonville, we’re excited to hear you’re finally getting your very own IKEA store in Fall of 2017. Congratulations. And if you’re planning on buying an IKEA kitchen, look no further than Assemblymen to install your new IKEA kitchen in Jacksonville (and Orlando, too)! Installation of an IKEA kitchen in Jacksonville, courtesy of Assemblymen. Ranaldo Allen is founder and owner of Assemblymen, one of our Install Connect approved IKEA kitchen installers. We identify and include only the best independent IKEA kitchen installers nationwide on our list. Ranaldo and his crews have been assembling IKEA since 2011, and IKEA kitchens specifically in 2013.
is an independent IKEA kitchen installer based in Chicago, IL and they’re taking on bigger rivals, one kitchen installation at a time. 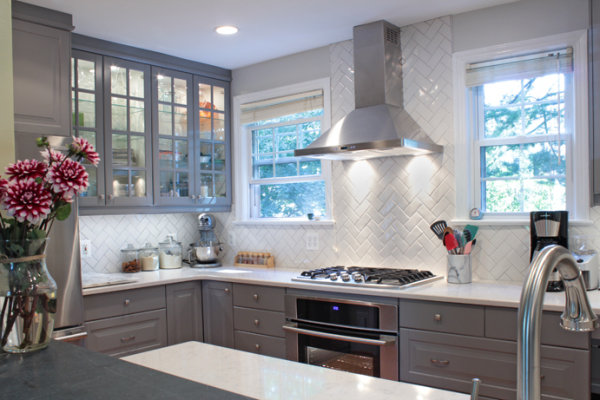 Assembly Squad is an IKD Install Connect approved installer – and it’s worth noting they also install counters and backsplashes. Take a look at their website to see the many services they offer. After we saw Assembly Squad’s work on Sharon’s modern farmhouse kitchen, master bathroom, and laundry room, we knew we had to have them on our blog. We interviewed Viktor & Tim, founders of Assembly Squad, to learn more. Kiko Livingstone is the IKEA Specialist. For over ten years he’s been assembling and installing IKEA kitchens in the greater Los Angeles area – and beyond. Kiko travels all over the United States to install kitchens, which is how he’s racked up more than a thousand IKEA kitchen installation notches on his tool belt. We spoke with Kiko in the middle of one of his construction projects. Why do people hire the IKEA Specialist to install their IKEA kitchens? It’s important to understand that IKEA-provided installation companies are kind of like Uber. And these installation companies have to find a qualified service provider in the area which they further inundate with work. Which means this qualified service provider has to put down the drill and hammer and train others how to do that instead. Need an IKEA Kitchen Installation in the Metro New York City Area? Calling all New Yorkers! Are you in need of an IKEA kitchen installation with a personal touch from someone with over a decade of experience? Never fear: Stress Less Assembly and Installation is here. When Evan and his high school friend started their moving company twelve years ago, they quickly realized how popular flat pack furniture had become. From there, it was only natural to offer assembly services, and before long, assembly had become the bread and butter of Stress Less. Since then, they’ve expanded their range, both for services and geographically — they install IKEA kitchens (and more) in Manhattan, Brooklyn, the Bronx, Queens, Staten Island, Long Island, northern New Jersey, Westchester, and yes, even Washington, DC! For IKEA kitchen installation, Stress Less has you covered. 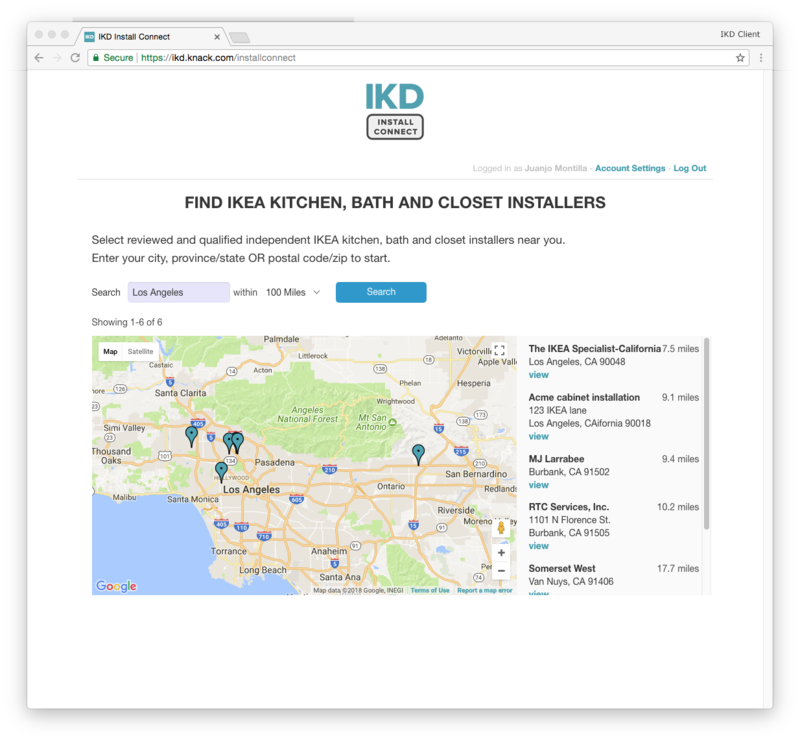 Stress Less is one of our IKD Install Connect installers, our database of independent IKEA kitchen installers. Read this interview with Evan from Stress Less to find out why we approved them for our database. Looking for an IKEA kitchen installer in Atlanta? If you want someone with a lot of experience, you need CA&I. When IKEA opened up its Atlanta store in 2005, Gill Thomas and the CA&I team installed the 2nd kitchen sold at that store. Ten years later, Custom Assembly & Installations (CA&I) installed the 3rd SEKTION kitchen sold there. And last week when I interviewed Gill for the blog, I found out CA&I has a service footprint that extends into Fort Hood, Texas. That’s a 14-hour drive without rest stops, if you’re wondering. 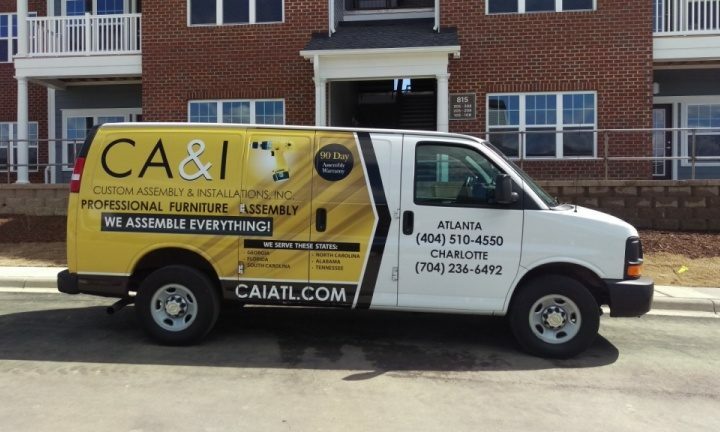 How did CA&I earn its reputation as the best IKEA kitchen installer in Atlanta, Alabama, Florida, South Carolina, and Tennessee? Gill credits the white-glove treatment he gives all of his customers. And that’s why CA&I is one of IKD’s Install Connect IKEA kitchen installers. 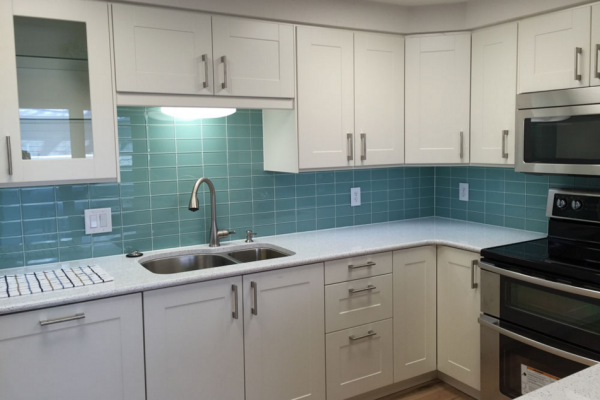 Learn more about why CAITI’s IKEA kitchen installation business is so popular after the jump. 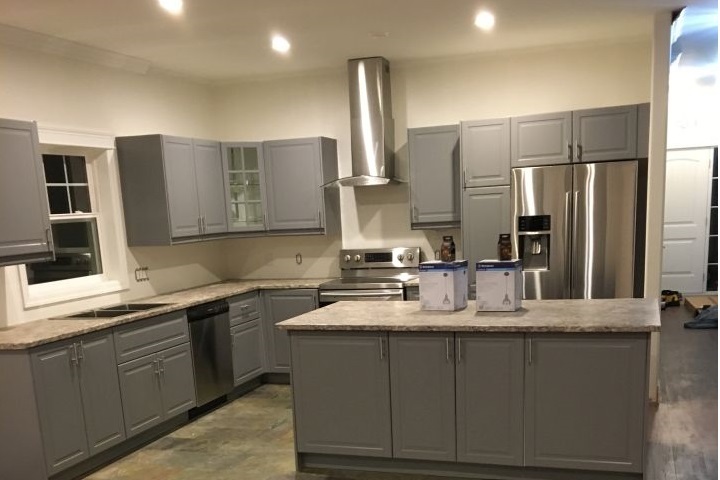 3 Reasons to Hire Our Approved IKEA Kitchen Installer in Washington, D.C.
It’s time for the latest edition of Kitchen Installation Confidential. This time we spoke with Chuck, founder of INEX, who has been operating out of the DC Metro area since 1991. As one of our Install Connect approved kitchen installers, he shared his tips for getting a great IKEA kitchen installation. Welcome to the latest edition of Kitchen Installation Confidential! This time around we interviewed David, the owner of Kimball Cabinet Installation, operating out of the Denver, CO area. David specializes in IKEA cabinet installation, and has completed projects from simple updates to full kitchen renovations. He is one of our Install Connect-approved IKEA kitchen installers, and he shared his secrets and insights with us. It’s time for another edition of Kitchen Installation Confidential. This time we’ve interviewed Michael, the owner of Apple Renovations, based out of Westland, Michigan. He’s another one of our Install Connect-approved IKEA kitchen installers, and he’s here to share some secrets of kitchen installation. #1: Why do your customers hire you instead of using IKEA’s installation services? Well, the plus side of IKEA is that they have an outstanding, very clean, European look. The products aren’t just better than comparable offerings elsewhere, they’re also well stocked so you can get started right away. It’s why they lead the industry. If those EXPEDIT shelving units had fit in Nick Ray’s bonus room in 2006, well, Tennessee would still be an IKEA desert. But they didn’t fit, so Nick posted them on Craigslist for sale at cost. Within minutes, he had a man call saying, “I’ll be there in 2 hours with cash.” While that buyer drove to Nick’s house, Nick got 10 more offers. And the buyer was so eager he actually got there in under 2 hours. We’re back this week with another edition of Kitchen Installation Confidential. This time we’ve interviewed “Robert”, another one of our Install Connect approved IKEA kitchen installers, to tell us the secrets of installing an IKEA kitchen. #1: Why do your customers hire you instead of IKEA? IKEA itself is an impersonal experience. Try calling IKEA and you’ll see what I mean. It’s an automated system that puts you on hold for a long time and makes you feel like, “I can’t deal with this right now. I don’t have the energy for this nonsense.” Someone buying an IKEA kitchen doesn’t even get to talk to the person who will install their kitchen. Most people would rather have direct contact. That’s just customer service 101. 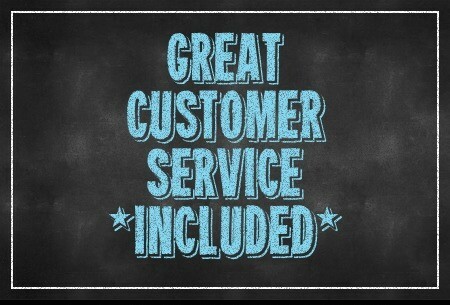 All of our kitchen installation customers can always reach an actual person who will help them.